Up the ante on Passover brisket. When it comes to hosting an epic Seder, the SBP team knows best. And while brisket is an enduring Passover staple, it’s time to raise the stakes (or shall we say steaks?) 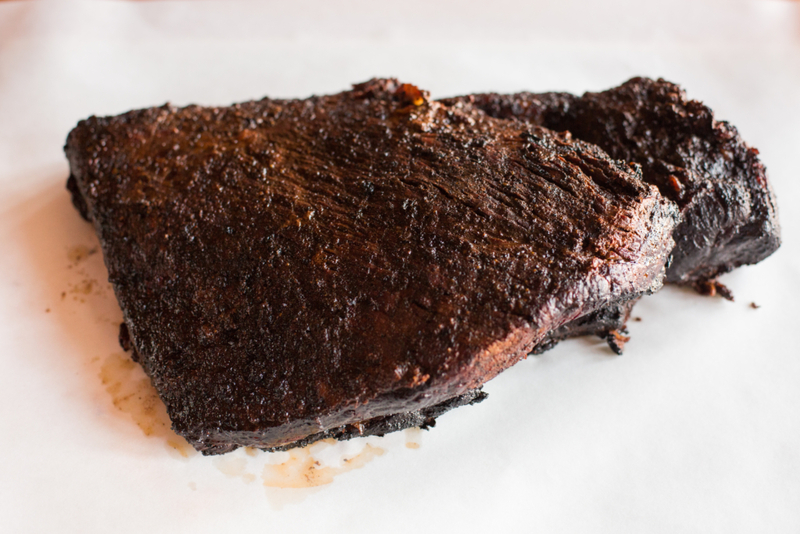 on the oft dry dish with your most delicious, melt-in-your-mouth brisket yet. Lucky for you, we got our hands on the SBP team’s most killer recipes (you can thank F. Ron Smith and David Berg for that). Don’t want to cook? We’ve compiled a list of our favorite LA spots to order into the city’s best beef. Make your pick below and get ready to blow everyone’s Passover socks off. 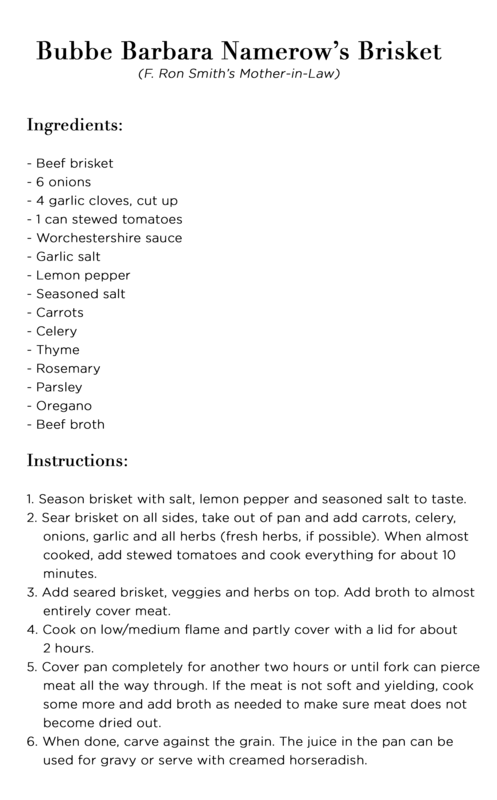 Want brisket without all the hassles of cooking? Clementine‘s got your back. 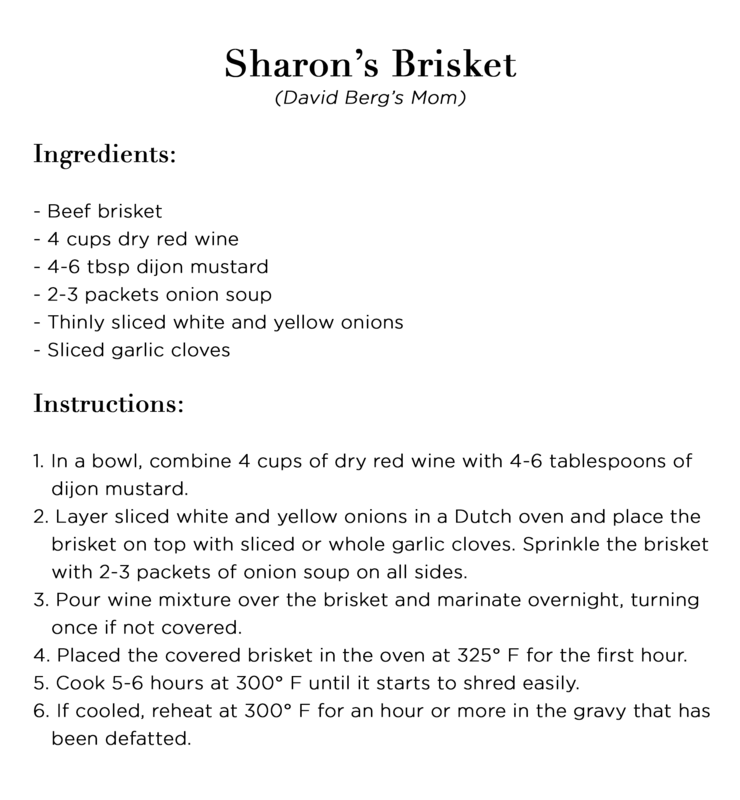 Place your order here and get their mouthwatering braised beef brisket and gravy before your big seder. If you’re looking to funkify the classic Passover brisket, Bludso’s Bar & Que is an absolute must. 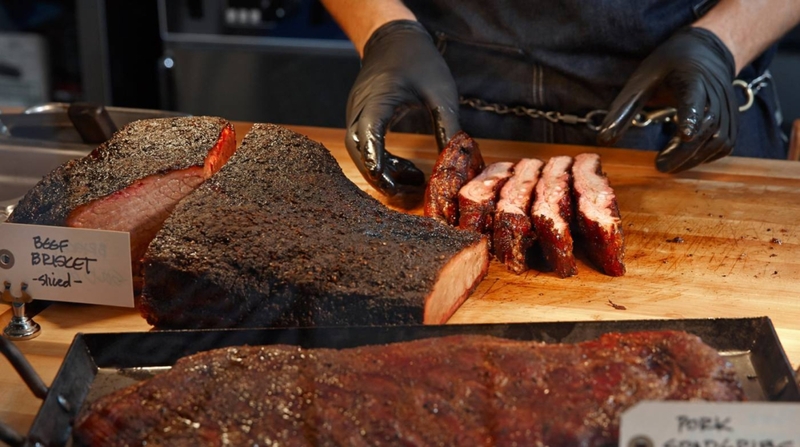 Seasoned with custom dry rubs and smoked slow for up to 14 hours, their brisket is sold by the pound so be sure to pack it on. 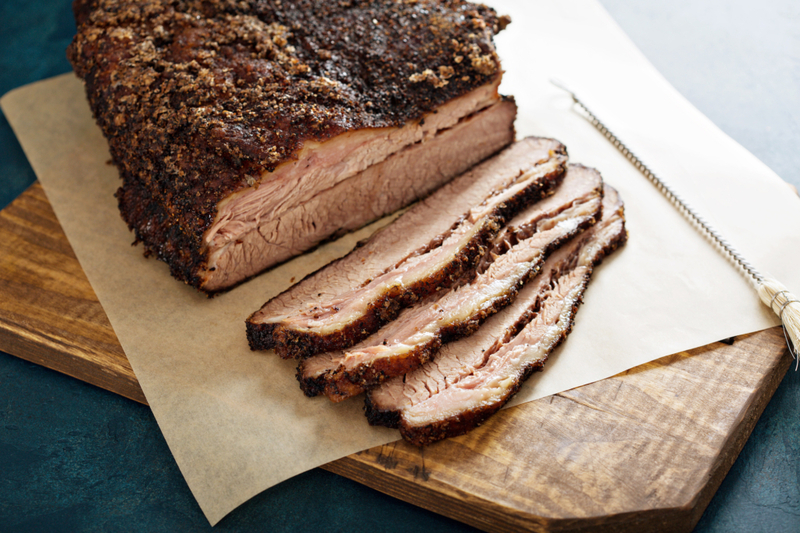 Renowned for their wood smoked meats, Maple Block dishes out a killer brisket totally worth putting on your seder table. Check out their catering menu here and starting ordering.